Shedweb - View topic - UH-OH !! Fat Taff 26 Oct 2018 11:03 am said..
"A spokesperson for Chosen Hill confirmed their coach Eustace, who made 242 appearances for the Cherry and Whites including the 2003 Powergen Cup Final success, was barred from future matches." That's all there is, no match report from either club. All strangely silent. Lord Lucan 28 Oct 2018 19:20 pm said.. The incident was discussed at a local match yesterday and the story was of a touch judge a facial fracture and a former player charged with assault, however to put this into context it was only touch line talk between old players so should be taken with a pinch of salt. 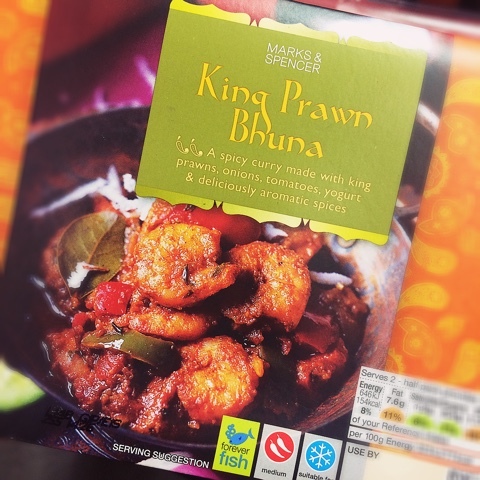 King Prawn Bhuna 28 Jan 2019 11:40 am said..
Now descends down to a whole new level.....disgusting.... JV and a few others must be turning in their graves! Gloucester Mute 29 Jan 2019 10:04 am said.. Absolutely foul behaviour - what a sad state of affairs.